From the creator of A Book of Sleep and A Book of Babies comes a beautiful new book of animals - and opposites! The sky is dark and the Opposite Zoo is CLOSED. But the monkey's cage is OPEN! Time to explore. . . Follow the monkey as he visits all the animals in the zoo: fast and slow, big and small, noisy and quiet, soft and prickly! Filled with energetic illustrations, friendly animals, and a clear, simple text - all wrapped up in a gorgeous package - The Opposite Zoo is a fun and lively introduction to animals and opposites for the youngest picture-book audience. Il Sung Na was born in Seoul, South Korea. In 2001, he moved to London to pursue a BFA in Illustration and Animation at Kingston University, where he discovered a passion for children's books. Spending much of his spare time perusing book stores, Il Sung realized that he wanted to be like his new favorite authors and to tell his own stories. He began trying out illustration with various materials - which was a phase of great trial and error! Since those days of experimentation, however, Il Sung has published several books, some of which have gained acclaim with Kirkus starred reviews and recognition in prestigious book lists. He went on to complete his MFA Illustration Practice at MICA (Maryland Institute College of Art) in 2015. Currently based in NJ, Il Sung spends time teaching illustration courses and working on new books. On his down time, Il Sung hits the flea markets to expand his collection of old and interesting items, which he then takes home to show off to his wife and small dog. 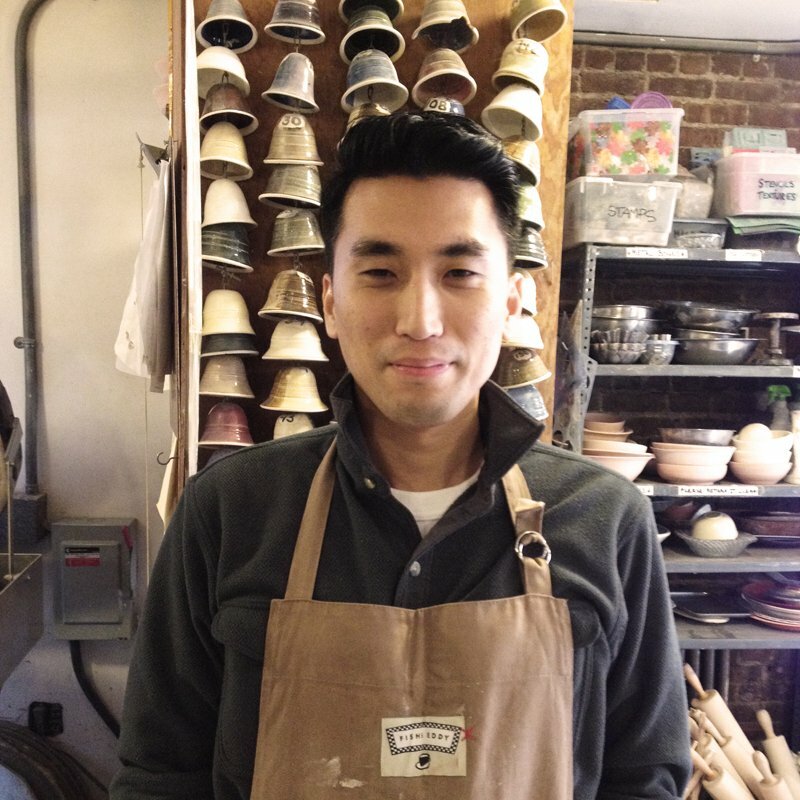 Lately, He has been enjoyed with making ceramics.